Leather jackets are always a fresh and elite addition to your wardrobe. Regardless of the occasion, they look great when worn. 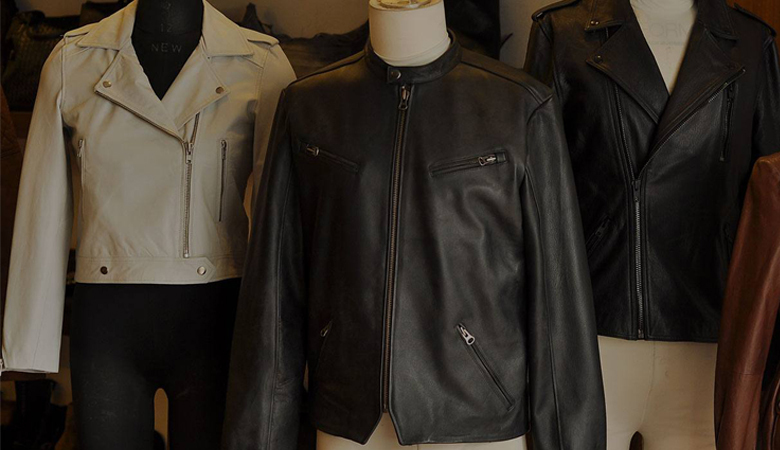 Leather jackets are versatile that can be put on either a special occasion or on a routine day. Cleaning is the first thing that should be taken care when your jacket gets dirty? One thing for is, if you do not clean stains in time, there are chances that they become permanent, or if anyhow, they do vanish by treating with special fluids, the color of the stain area may change. 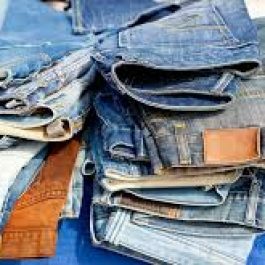 At Crystal Drycleaners we take special care in treating stains or dirt particles from a garment as delicate as a leather jacket. Because we understand its value for the customer we provide the best service possible. 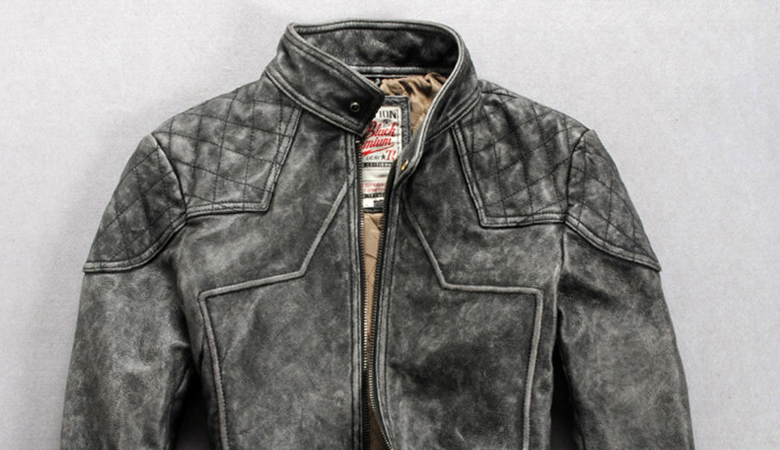 The stains on a leather jacket are removed very carefully so as not to damage the material.